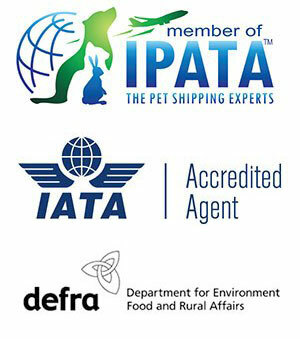 While Animalcouriers vans have been busy moving pets throughout Europe, we’ve also been organising flights and paperwork for pets flying around the world. 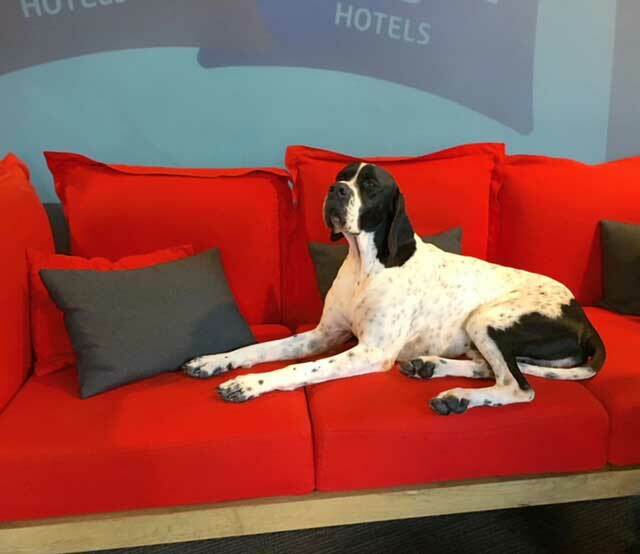 Destinations for these dogs and cats were Australia, New Zealand, Singapore, Thailand, Dubai, Qatar, Kenya, Grand Cayman, Turks and Caicos, Bermuda and the British Virgin Islands. We also met pets arriving in the UK from South Africa, Northern Cyprus and Bermuda. 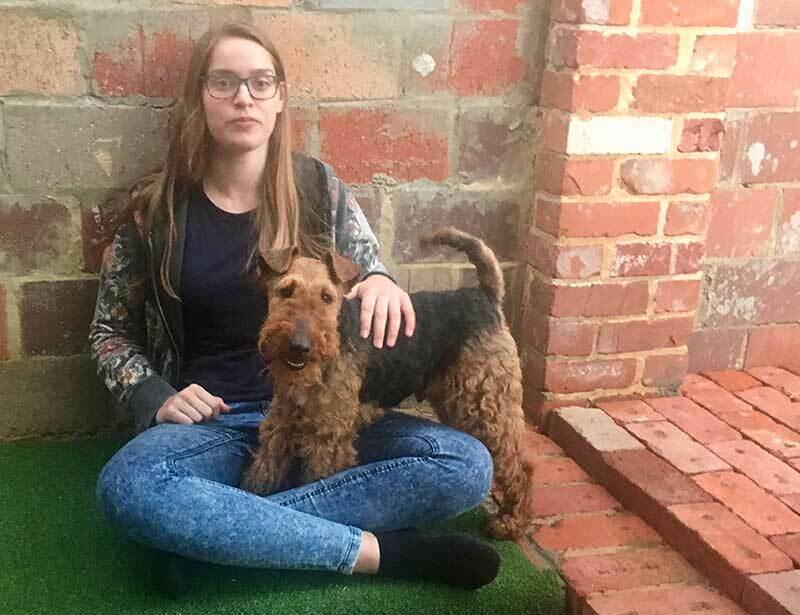 Welsh Terrier Pistol Pete flew to Australia to join his new family, who are big fans of the breed. 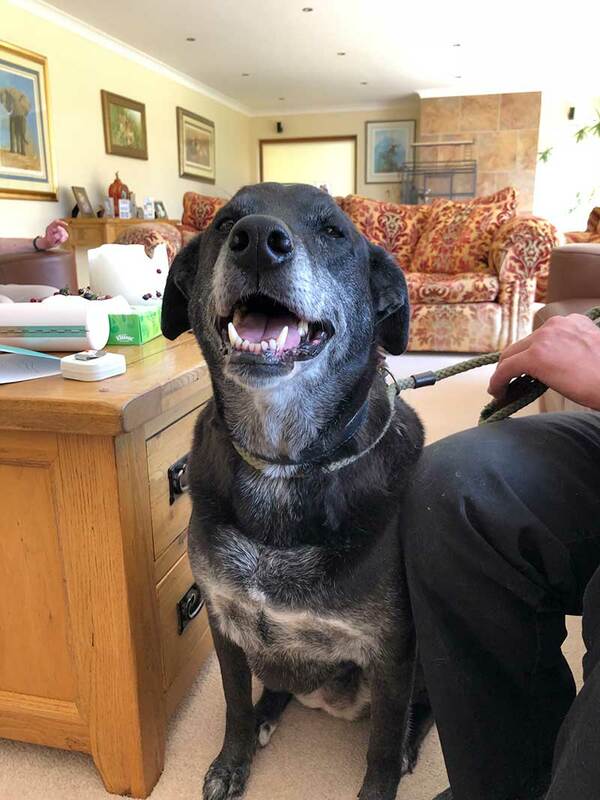 After completing his stay at Mickleham Quarantine Kennels in Melbourne, Pete jetted across to Perth where he was warmly welcomed at his new home. Lovely Archie and Olive also flew to Australia and stayed at Mickleham for their 10 days of quarantine. They then continued on to their final destination in the Highlands region of Queensland. They’re quite the jetsetting pair, having started out in South Africa, then spending a few months in the north east of England before heading down under. 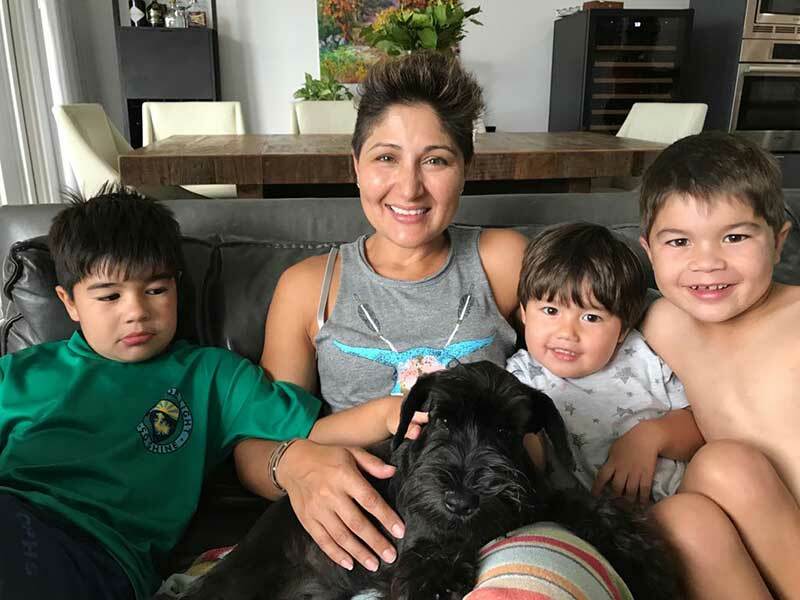 We first met Phoebe three years ago when she flew into the UK from her native South Africa, and we took care of her clearances at London Heathrow. 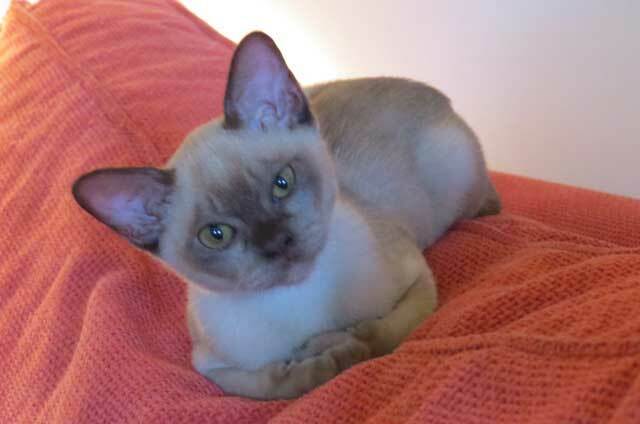 Now her family has relocated to Australia, and Phoebe is on her way to join them. While she waited for her paperwork to be completed, she was looked after by Rosina and her sister. 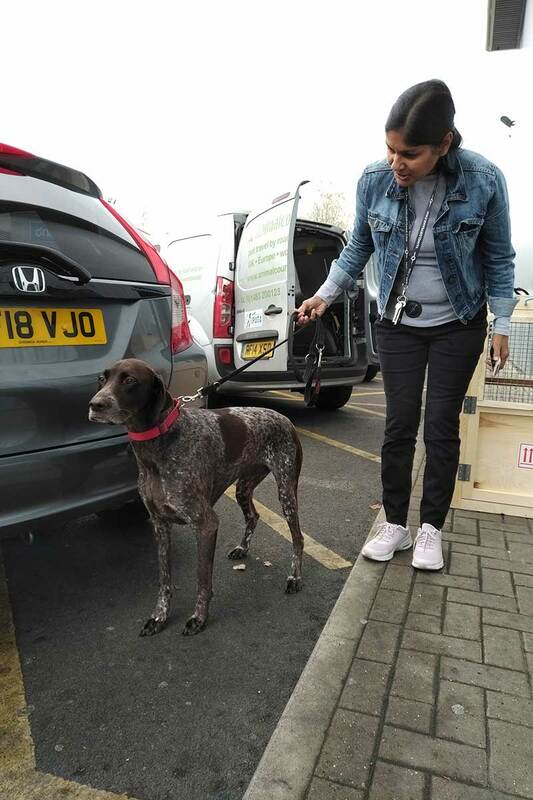 Super German Shorthaired Pointer Sting, from Chesterhope Kennels in New Zealand, paid a flying visit to the UK to appear at Crufts. 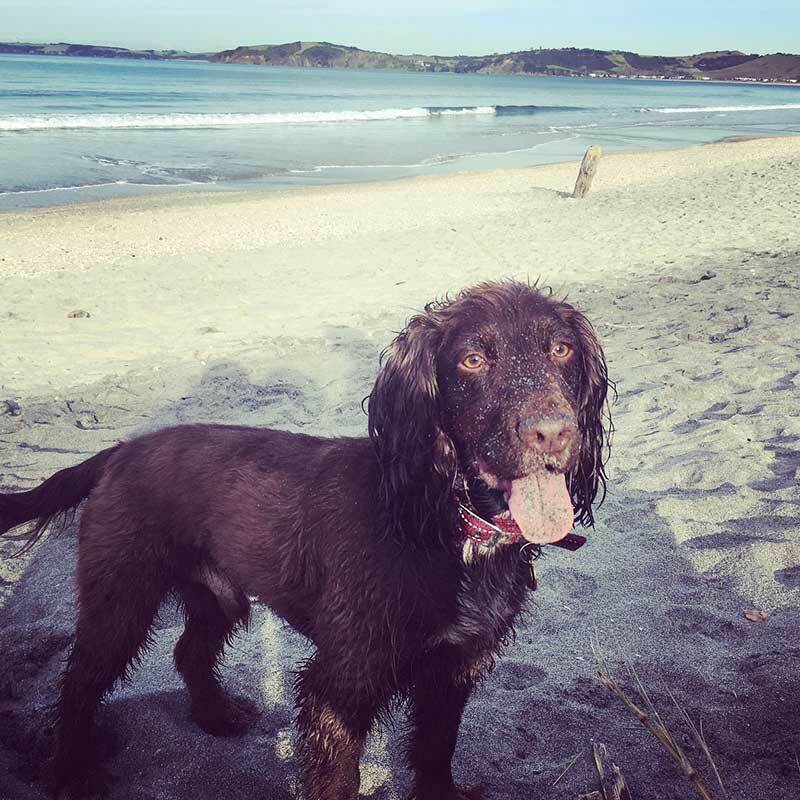 Animalcouriers arranged his flight back to Auckland and took care of his export paperwork, New Zealand’s Ministry for Primary Industries (MPI) having issued a special import permit. Sting’s trip was sponsored by Royal Canin. 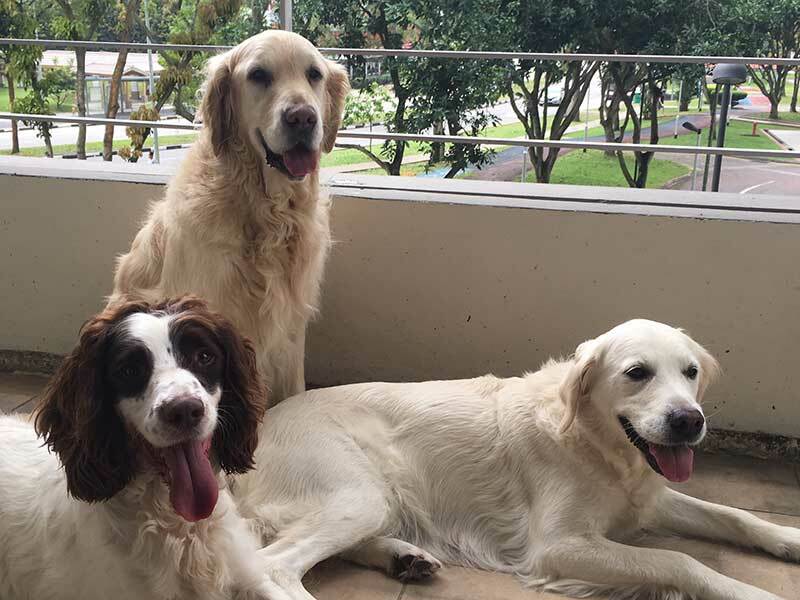 This charming trio — two Golden Retrievers and a Springer Spaniel — moved to Singapore. Animalcouriers arranged their flight with British Airways, and worked with Mitchville in Singapore on the export and import documentation. 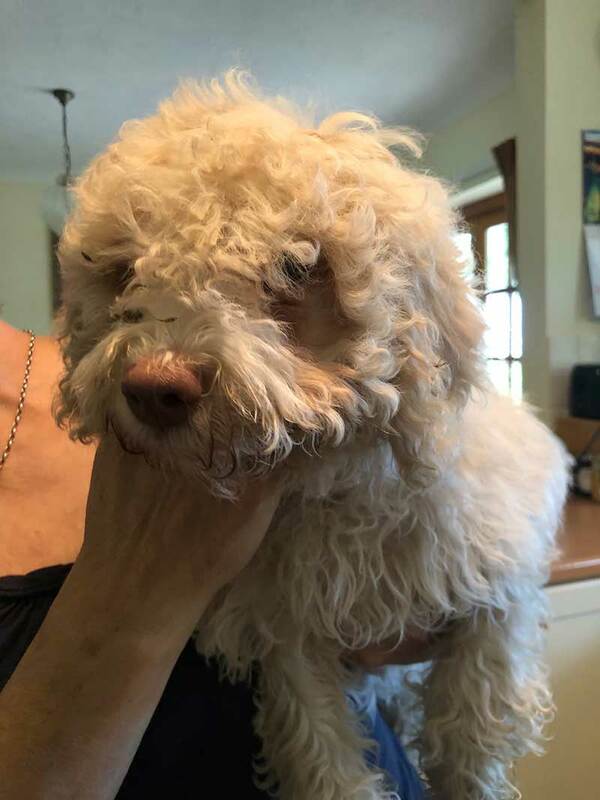 We collected Lagotto Romagnolo puppy Coco, who homeboarded with us before flying off to Singapore to join her new owners. Coco was a complete bundle of fun. She particularly enjoyed messing around in the garden, hence her somewhat ungroomed look here! 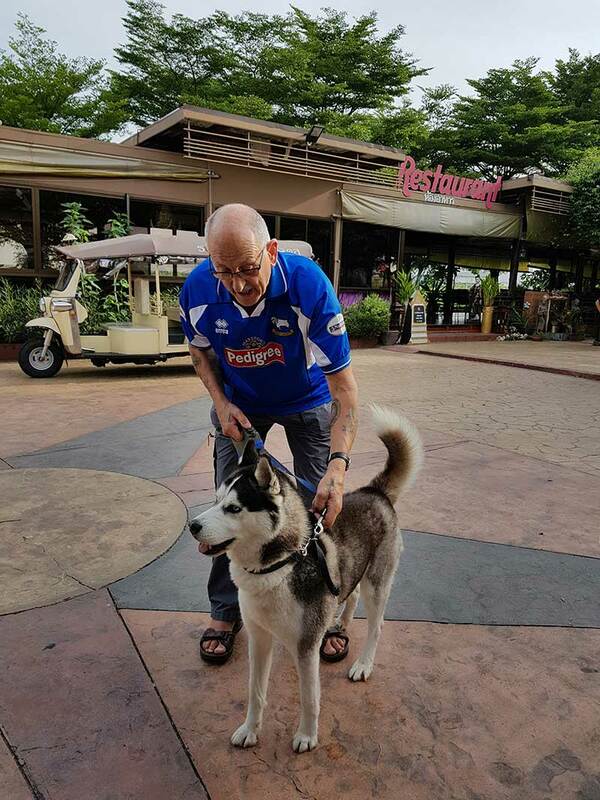 Adorable Husky cross Jag followed his owners from north west England to north east Thailand. 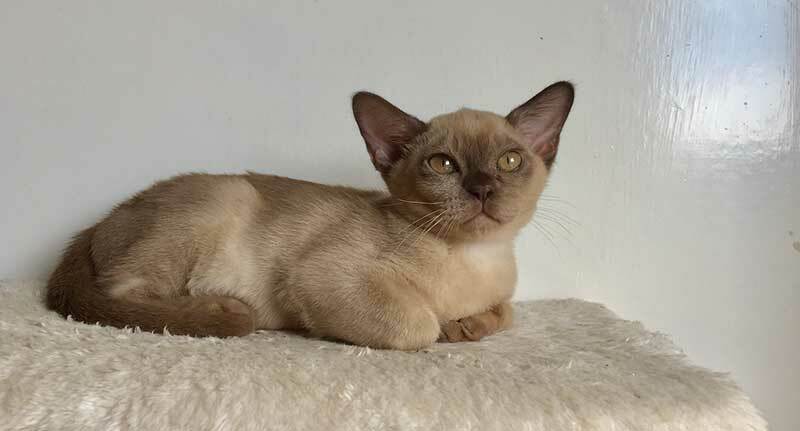 We worked with Boonma Pet Mover in Bangkok to ensure Jag’s paperwork was correct. He flew with Thai Airways to Bangkok, where his owners met him and drove him to their new home. 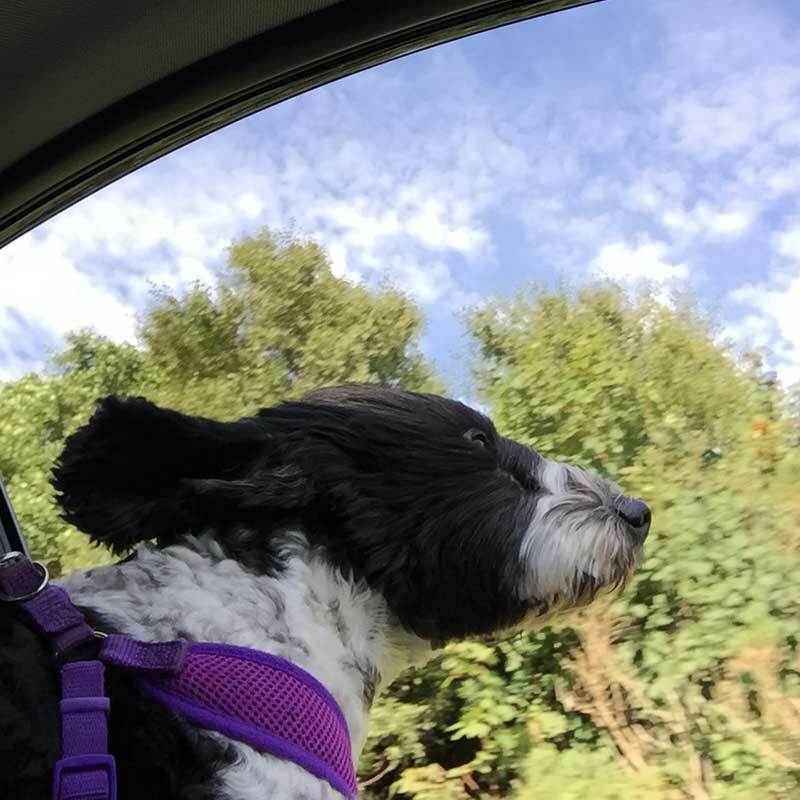 We collected working Cocker Spaniel Kiwi in Blackpool and brought her to London for her flight to Dubai, where her owner has moved for a new job. 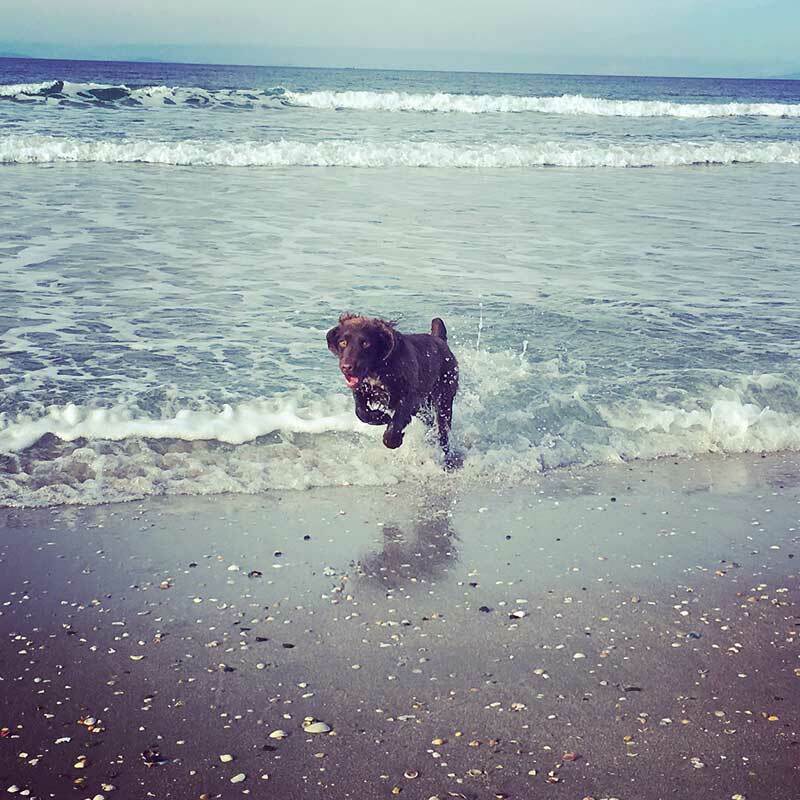 Young Spanish Water Dog Ruby travelled with us from her breeder in Grimsby, and homeboarded with us while her export paperwork was finalised. Her arrival was eagerly awaited by her new owners in Dubai. 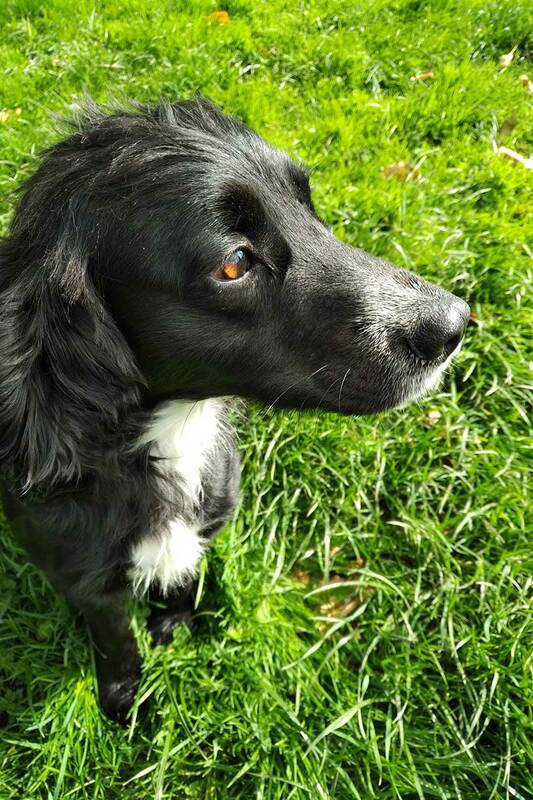 Beautiful Springer Spaniel Kanga was living close to the Animalcouriers office in Plaistow. 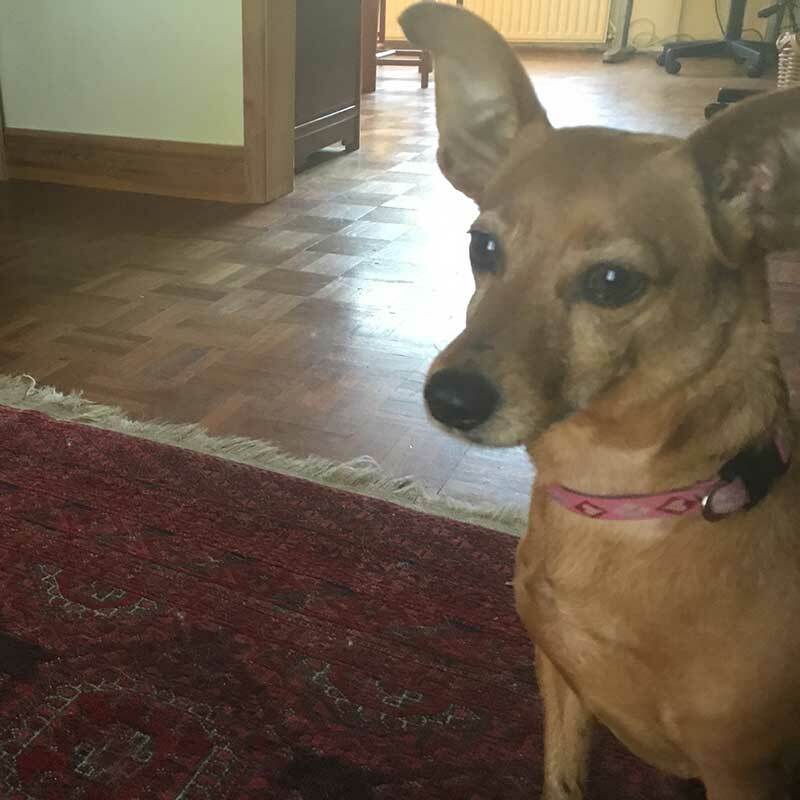 When her owners relocated to Qatar for work, we were very pleased to help with Kanga’s move. She stayed with us while her paperwork was finalised and then we took her to the airport for her flight. Kanga made herself very much at home. 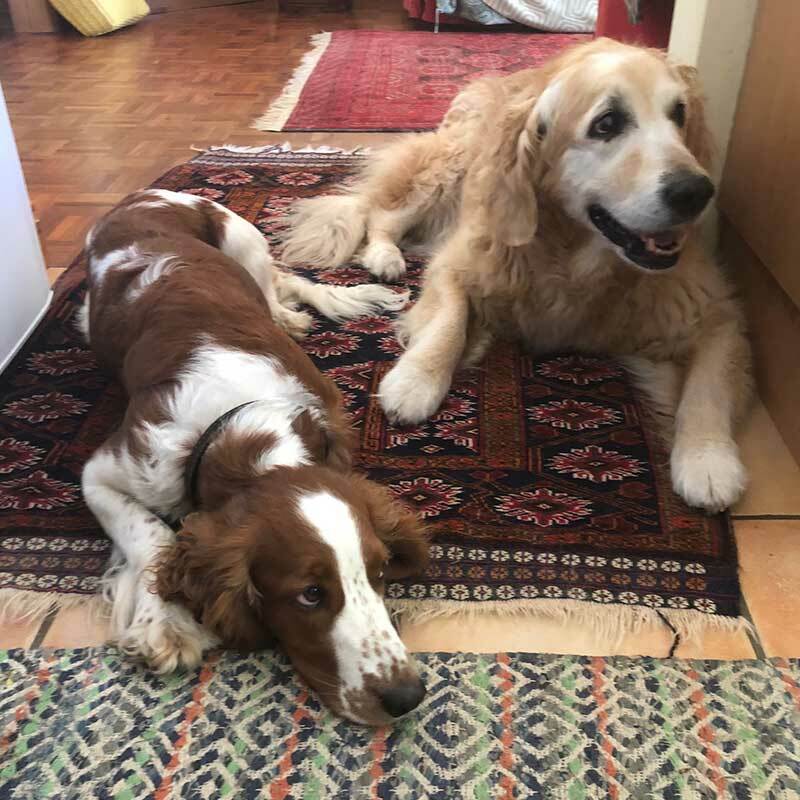 Here she is waiting with resident Golden Retriever Amber for post-lunch treats. Gorgeous ginger-and-white puss Max flew back to Kenya after a stay with his family in London. 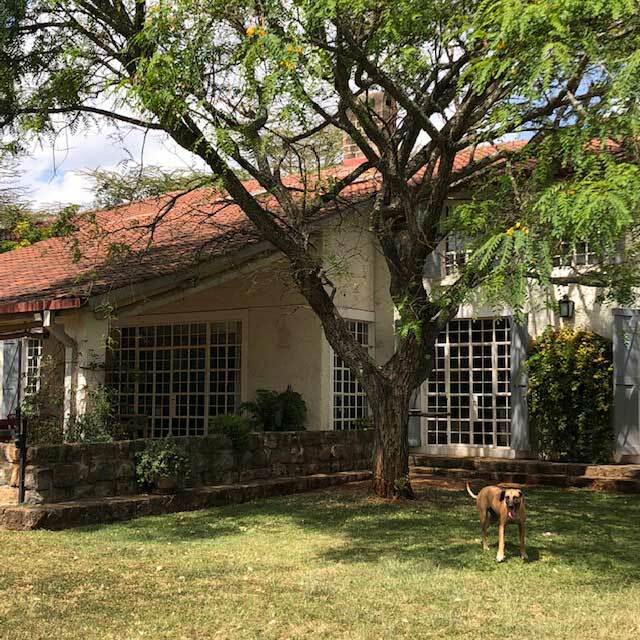 We worked with PetsKenya on the import paperwork and clearances for Max’s arrival in Nairobi. 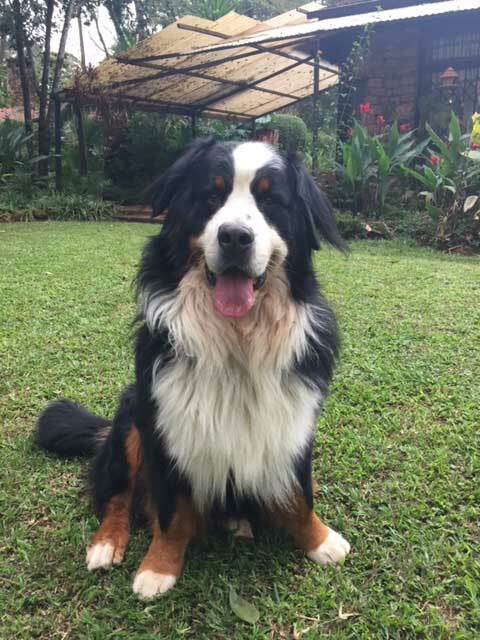 Magnificent Bernese Mountain Dog Henry flew with Kenyan Airways to join his family who relocated from Leicester to Nairobi. Animalcouriers took care of his export certificates, and PetsKenya arranged his import paperwork. Tamu flew home to Nairobi after a 10-month visit with family in Greenwich, in south London. 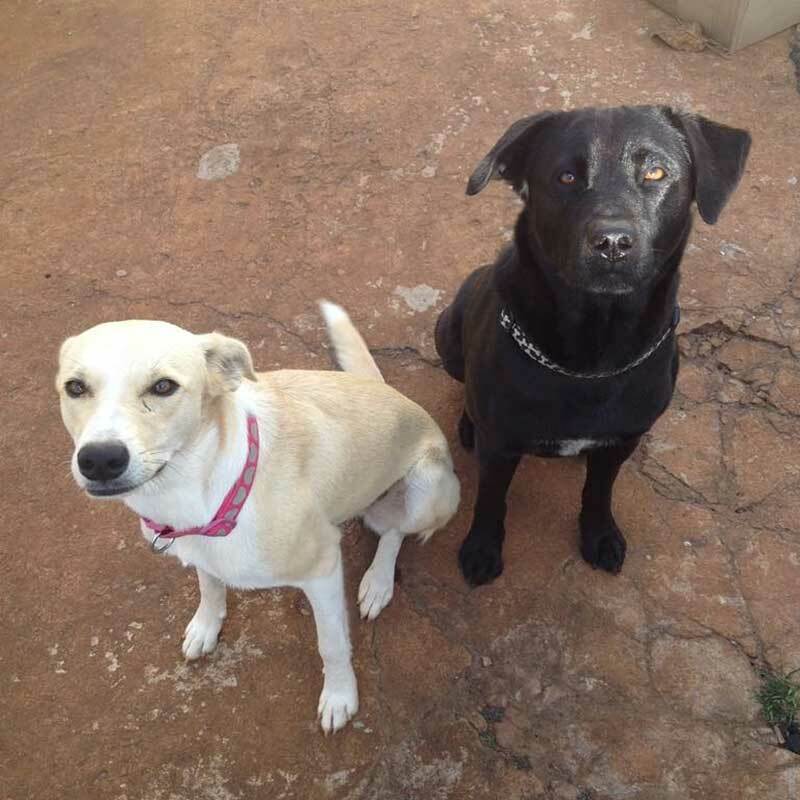 Like Henry, this lovely dog flew with Kenyan Airways, and Animalcouriers worked with PetsKenya on the paperwork. 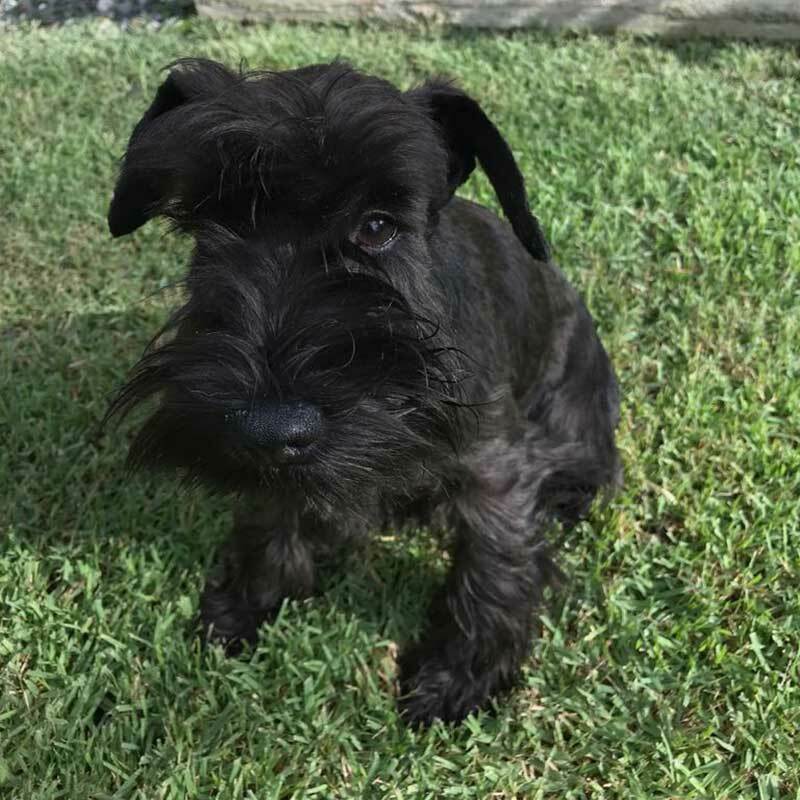 Sparky is a mini Schnauzer bred by Ferncliffe — we love their handsome Schnauzers! 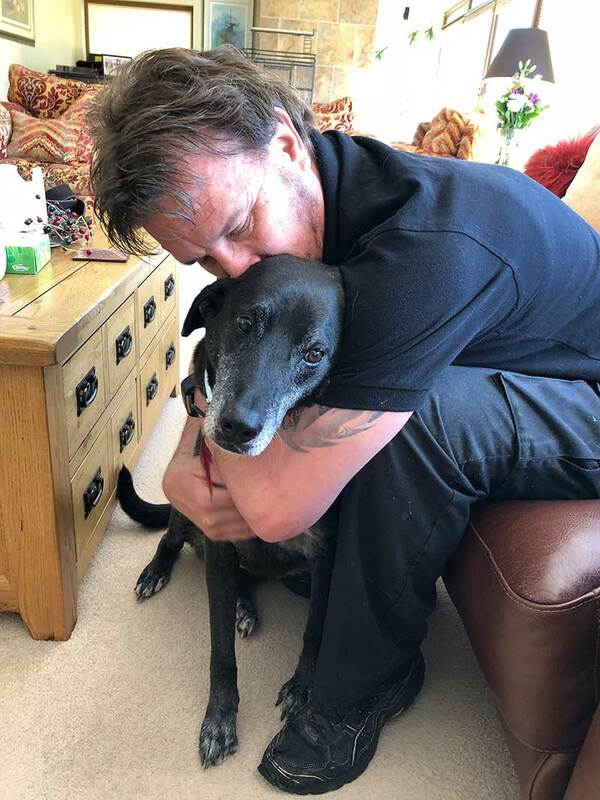 We organised his export paperwork and British Airways flight to Grand Cayman, while our colleagues at Must Love Dogs handled his import paperwork. 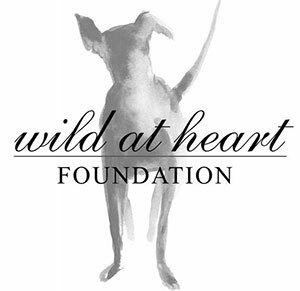 Animalcouriers arranged for darling Hope to travel from Jersey to Turks and Caicos. Hope seriously revelled in all the attention! Chico happily settled in his new home. Beautiful Belle had been staying with family in Cornwall since her owner headed back to the British Virgin Islands for work. 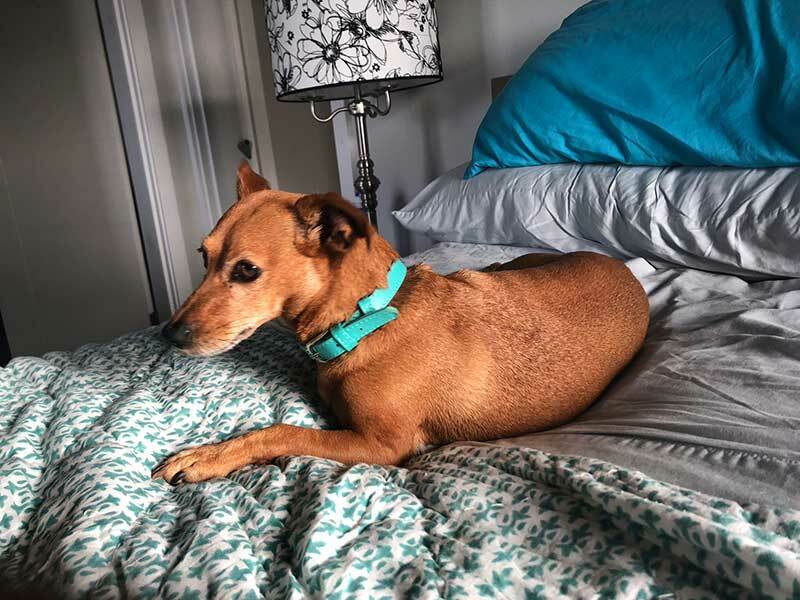 We arranged Belle’s flight to the Caribbean, as well as her export paperwork, so that she could rejoin her owner. 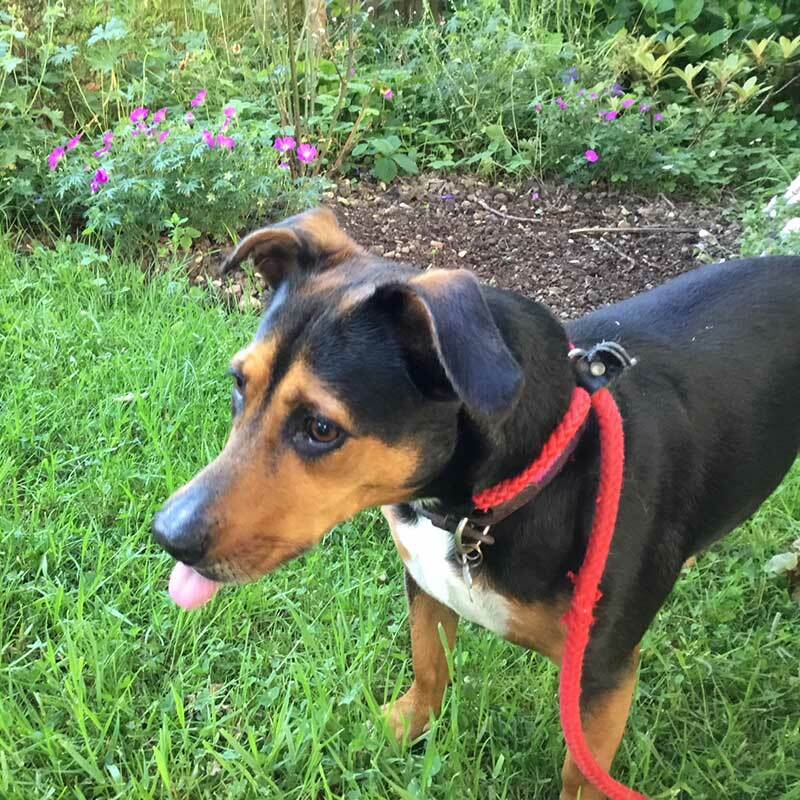 Belle perhaps wondering if our ‘longest tongue’ competition is still running? 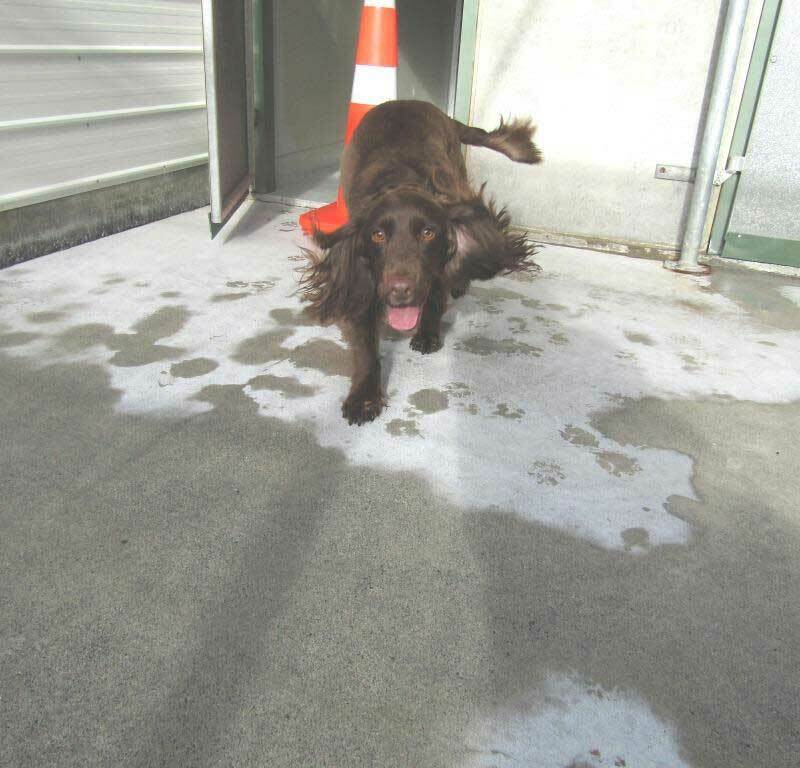 Dobby also hails from the British Virgin Islands, and was heading back after visiting family in the UK. 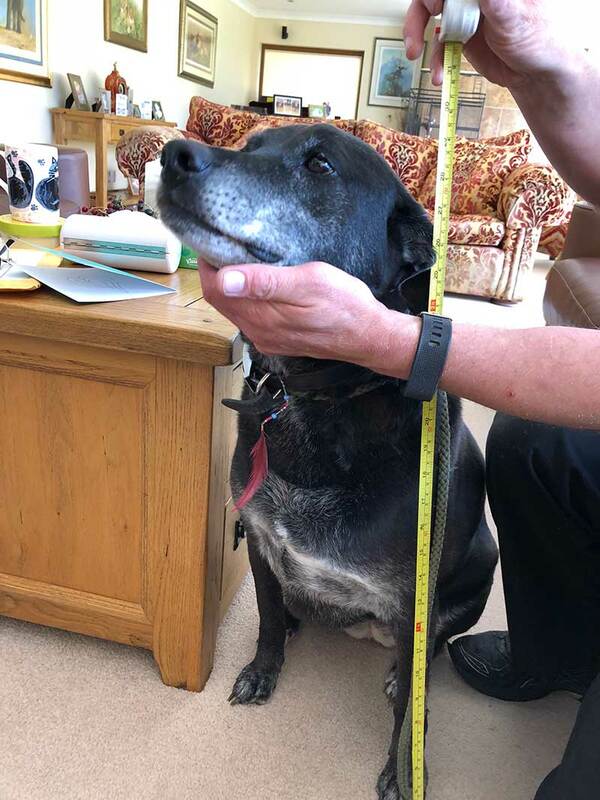 Unfortunately she failed one of the required blood tests first time around, so stayed on with her owner’s parents in law while that was being remedied. Second time around, all was fine. But the airline routes had changed, and owner Rachael preferred to fly her via Miami. 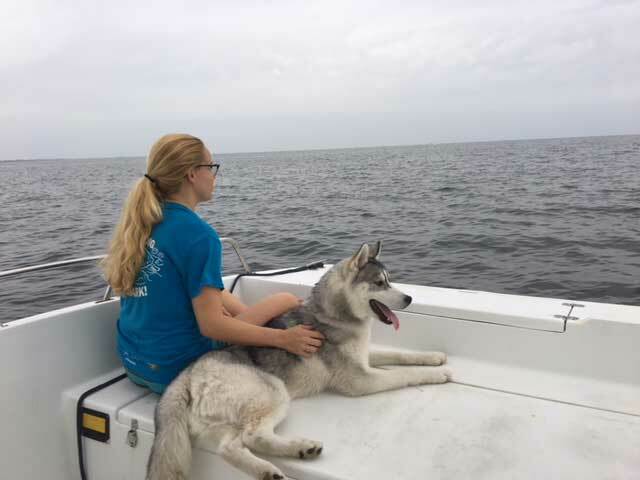 Jack at Peace of Mind Pet Shipping and Resort helped with the transfer through Miami. Harry Potter fans will understand how dear Dobby came by her name! 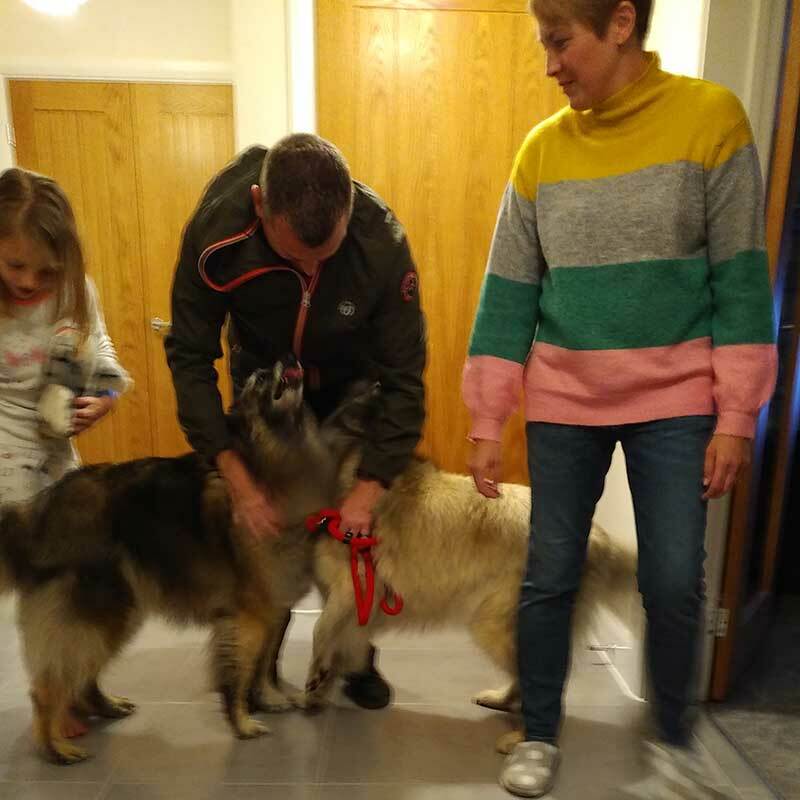 Graceful Belgian Shepherds Kia and Scout reunited with their family. Boston Terrier Pip was far too busy dashing all over the house to be photographed! Fab feline duo Sophie and Daisy flew on Turkish Air from Northern Cyprus via Istanbul, arranged by KAR. 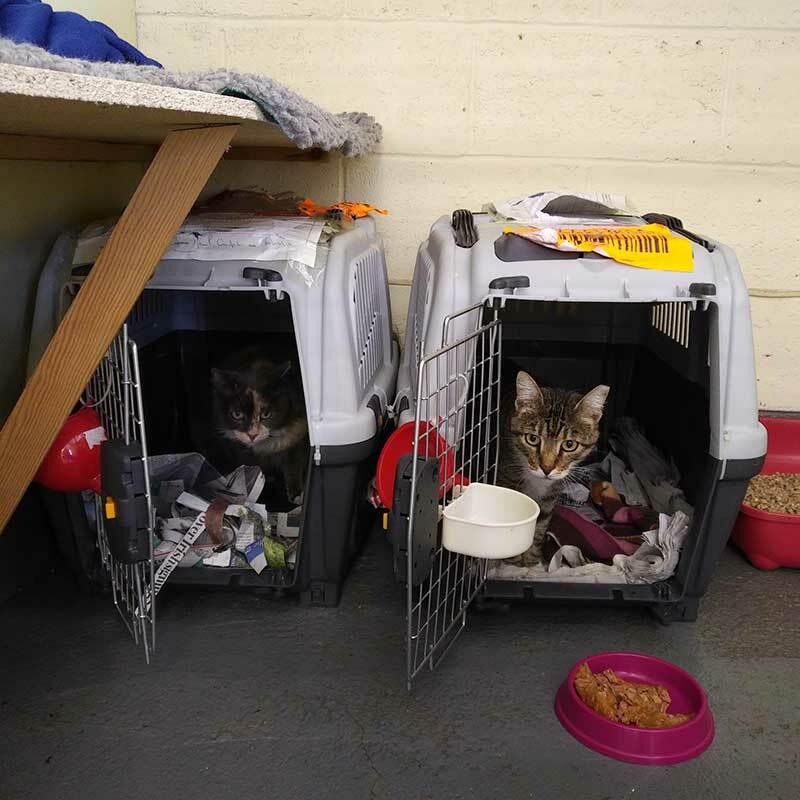 On arrival at London Heathrow, they spent the night at the Animal Reception Centre after clearing customs and the health document check. 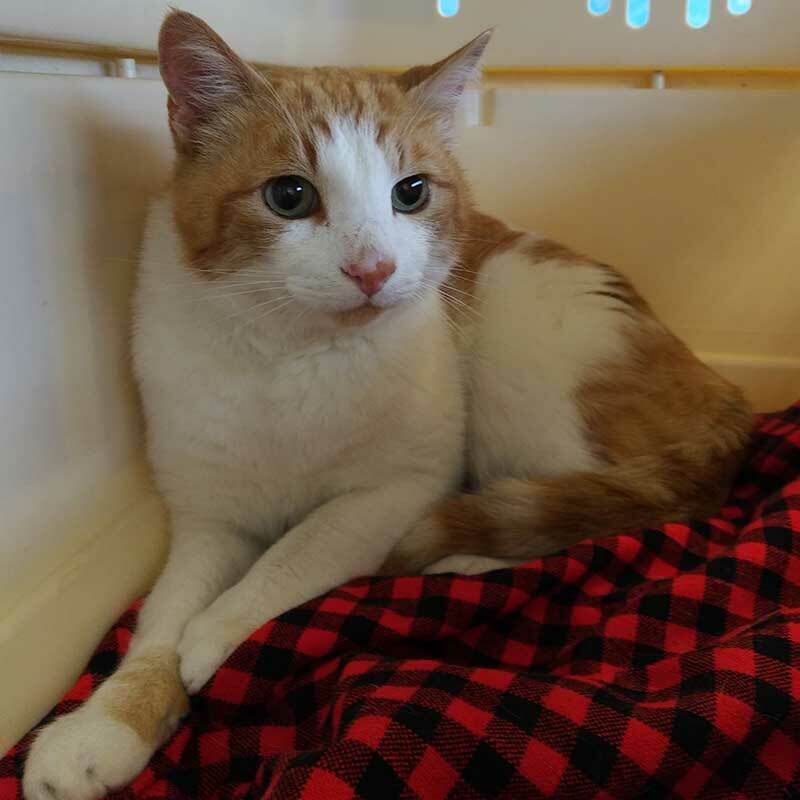 Courier Richard then drove them to Newcastle, where they had a short stay at a cattery while waiting for owner Jean to catch up. We first met Cockadoodle Vlad four years ago, when he was a cute eight-week-old pup needing a flight to Bermuda. We were delighted to take care of Vlad’s travels again when his family brought him with them to the UK for their summer holidays. How exciting – we get to fly. We never do the amount of miles our buddies do! 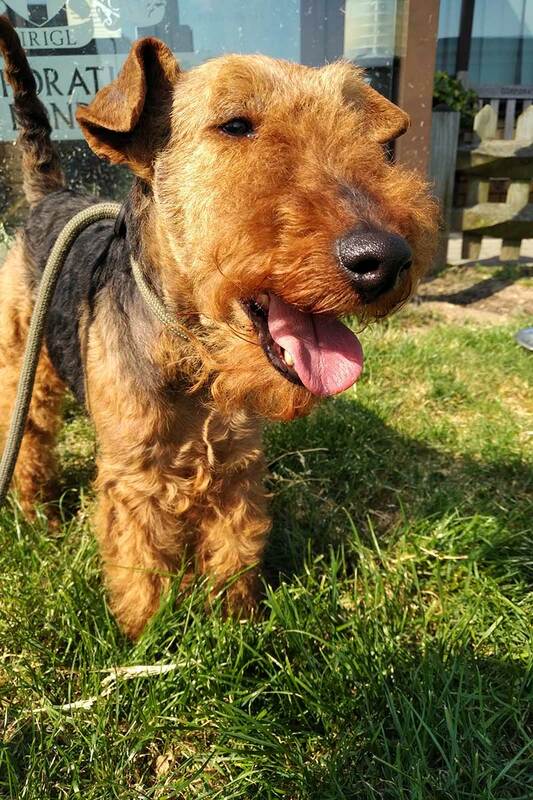 Fabulous, Fabulous, Fabulous – the pictures and stories were amazing in this one, but, of course, I had to love Pistol Pete who is the spitting image of the dearly departed Red Man…I hope his family has as many wonderful years with him as we did with our beloved rescued Welsh Terrier…miss him every day still. Pistol Pete has a wonderful name, as did Red Man. Hope PP doesn’t do as many disappearing tricks as the RM did! What a lot of miles these animals have travelled between them. Probably more than we have. What a gorgeous collection of cats and dogs! Seth looks a real bundle of fun – I’d love to join him on that beach. Oh what a HUGE crowd of travelers you’ve handled recently – to and fro and new homes and old homes – but always the same result – BIG SMILES! Well done. Thanks Pam, they were a very happy lot! These pets know they are going places. Unmistakably, they are meeting other pets that have a different dialect. Hahahahaha! Funny and true!